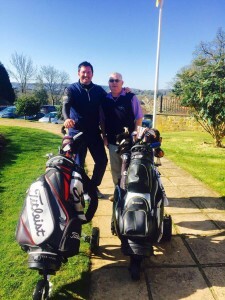 Wednesday the 16th March was no ordinary Wednesday, it was the one we had all been waiting for – the launch event of the 2016 South Coast Golf Tour. 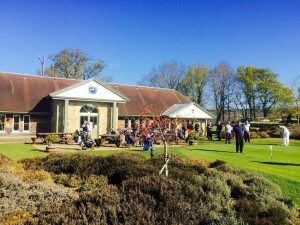 Yes, keen golfers and business people alike dug out their golf clubs and made their way to Hill Barn Golf Club, to kick-off another great year of business networking playing the sport they love. The day began with an introduction from Tour Director, David Fluke, outlining what we can expect from this year’s Tour. We were also introduced to the 2016 sponsor line up – if you missed the event, here’s who you could be building business relationships with in 2016. Orion Lightning Protection – Local leaders in the design, installation, testing and maintenance of the best lightning protection. MR Electrical Services – Providers of safe, reliable, quality and professional electrical installation & maintenance services. Dizzy: support for diabetes – Our Sussex based charity sponsor who aims to promote awareness of diabetes in the local area, improve the lives of people with diabetes and assist them both supportively and financially. South Coast Golf Tour season ticket holders will be able to attend each and every one of the events sponsored by these companies, and take advantage of the business opportunities that may arise through mixing with them and their wider network of contacts out on the golf course. Good news – there are still season tickets available for you to book online today. Whilst the primary aim of the Tour for our season ticket holders is to be winners in business, there is still some fierce competition to come out on top on the golf course. The launch event gave us our first insight as to who might take the lead out on the course this year! We can report that the winning team was made up of Jason Harfield from Orion Lightning Protection, Marc Renouf from M R Electrical Services, Mark Sellings from Watson Associates and Matt Bourne from Osteopathy and Naural Health Care. However, it was Matt Bourne who managed to take lead overall. Can they still perform at their best when the order of merit has started and the pressure is on? Join us for the first event of the 2016 Tour to find out! 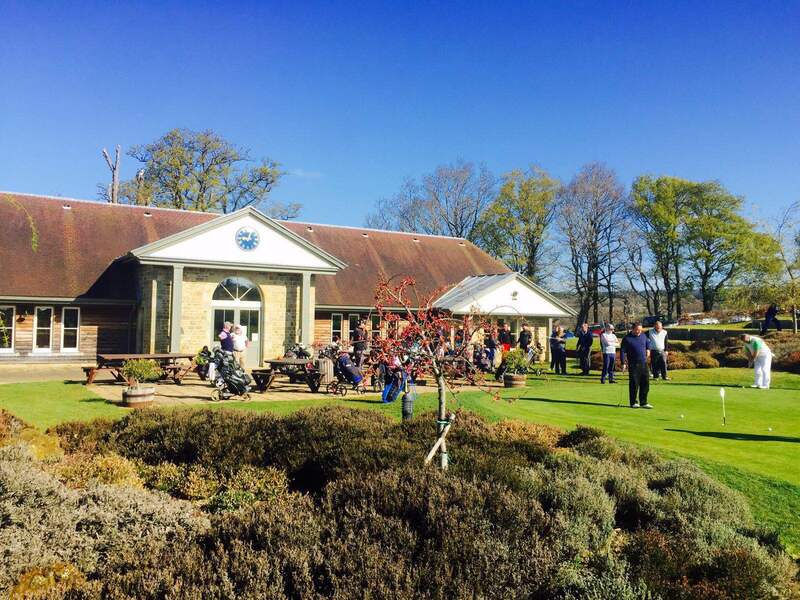 Event one is at Cowdray Park on Wednesday the 7th April where Orion Lightning Protection and MR Electrical Services will be hosting their joint company golf day. Book your season ticket now to secure your place, or call David on 07881 810 847 to find out more about how you can become part of the 2016 Tour. Augusta National, USA – of course this had to be top of the list! Home to the annual Masters Tournament, the only tournament played at the same course every year, all of the golfing greats have surely played on the Augusta National greens. St Andrews Old Course, Scotland – a golden oldie for you at number two. St Andrews is the oldest and most iconic golf course in the world, first played in the early 15th century and now home to the Open every five years. It is home to one of the most famous golf icons, the Swilican Bridge that spans the 1st and 18th holes and is where many farewell images for famous golfers have been taken. Pebble Beach, USA – at number three this course has been named the greatest public golf course in America. With breath-taking ocean views on one side and the Del Monte Forest on the other, it has a setting like no other. But its location is not the only thing that makes this course stand out, it is actually one of the most challenging in the world. Do you have what it takes? Royal County Down, Ireland – it’s over to Ireland for number four and with the 4th and 9th holes listed in the book The 500 World’s Greatest Golf Holes, this course is definitely one not to miss – oh and it’s Rory Mcllroy’s favourite course in the world. Oakmont, USA – back across the pond for number five, to the course that has hosted more combined USGA and PGA championships than any other U.S. course. Famous for its deep bunkers, hard greens and tight fairways it is sure to be a testing round. Whistling Straits, USA – the Whistling Straits provides two courses that couldn’t be any more contrasting. The Straits course spans 2 miles of the Lake Michigan shoreline and sports an open, windswept terrain, whilst the Irish course presents a much calmer scene just inland. There is something for everyone here. TPC Sawgrass, USA – this Tournament Players Club was one of the first Tournament Players clubs to be built. Home to the PGA headquarters its signature hole is the ‘Island Green’, the par-3 17th hole on the Stadium Course where the green is surrounded by water. What David would give to play this hole! Swinley Forest, England – the only English Golf course to feature in this top 10 list, it’s made the cut because of its unique style. It is eccentric, unconventional and exclusive to mainly high ranking British military and British aristocracy. Despite a shorter yardage of 6,000 Yards its par of 68 would challenge any player. Royal Troon, Scotland – founded by a group of golf enthusiasts in 1878 it began as a 5-hole course but went on to become the last of the royal clubs to be so honoured. Royal Troon demands the most accurate shot making, especially with the north westerly wind on the back nine to contend with. Castle Stuart, Scotland – finally it’s back to the highlands again, for one of the newest courses on this list. When it opened in 2009 it immediately made an impact being named top new international golf course by Golf Magazine who placed it at number 56 in the world. Give yourself the chance to play at a variety of courses in the South East, by joining the South Coast Golf Business Networking Tour, and build some great relationships for your business in the process.  Contact David on 07881 810847 or via david@sc-golf.co.uk to find out more about how you can become a member. Find out who will be attending the event by asking the organiser for a list of attendees. This will ensure you make the most of your valuable time by talking to those people who will be most relevant for your business. It will also help you to prepare the questions that are going to provide you with the most beneficial information. There will be certain bits of information you’ll want to get across to your fellow networkers to give the best impression of yourself, and one of the best ways to make sure they get this information is to ask them the questions you would like to be asked. Once they’ve finished answering they are very likely to ask ‘How about you?’. You want to be able to talk to a wide range of people at the event.To encourage others to talk to you it is important that you come across as friendly and approachable. A warm smile, a firm handshake and some direct eye contact will go a long way to making you a networking success. If you are only interested in doing a hard sell of your services then other networkers will lose interest in talking to you very quickly. Listening is just as important at networking events as talking and people love to talk about themselves, particularly when someone appears genuinely interested in what they have to say. For any form of networking to be successful it needs to be at the right type of event for your business. It is important that the list of attendees includes companies that your business would benefit from connecting with and it needs to be an event that you are happy to involve yourself in properly to fully get the most benefit from attending. The South Coast Golf Tour is a series of networking events where fruitful business relationships are built out on the golf course. Become a member today or find out more about how a South Coast Golf Tour membership could benefit your business by contacting David on 07881 810847. Are You Missing The Best Business Resolution for 2016? Smart business owners won’t be waiting until the New Year to plan how they are going to improve their business in 2016, they will already be putting plans into place to ensure that next year is their most successful yet. What have you got planned to improve your business in 2016? If you’re looking for a way to increase the number of links you have to vital new business, hosting a networking event could be the answer – and we’ve got just the event for you. 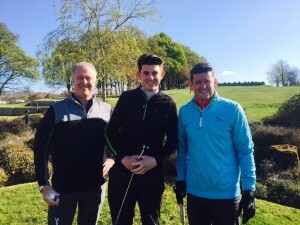 Hosting a Company Golf Day means that you can bring your most valued clients and colleagues together in a fun and social environment for a networking event that they will actually enjoy – and which will send business benefits your way. Nurture existing business relationships – putting on an event for a select group of your clients will help those chosen to feel valued and appreciated by your business. In turn they will have more respect for you and the work you do for them. Inviting them to a networking event also gives them the gift of new business opportunities themselves, as they will be mixing with like-minded, driven people. Develop vital new business connections – the best thing about bringing your clients to an event on the South Coast Golf Tour is that hosting such an event to woo your clients hasn’t just been for their benefit – with the wider network that plays on the Tour it’s a great chance for you to put your business in the limelight and build some great business connections yourself. Increase your brand awareness– hosting an event on the South Coast Golf Tour will provide you will ample opportunities to show case your brand, from branded banners and materials decorating the event on the day, to gaining visibility on the South Coast Golf Tour website, people are sure to be talking about your business after such an event. Improve your business reputation – Additionally, having your top clients at the event singing your praises means the group will be able to hear first-hand why they should work with you. 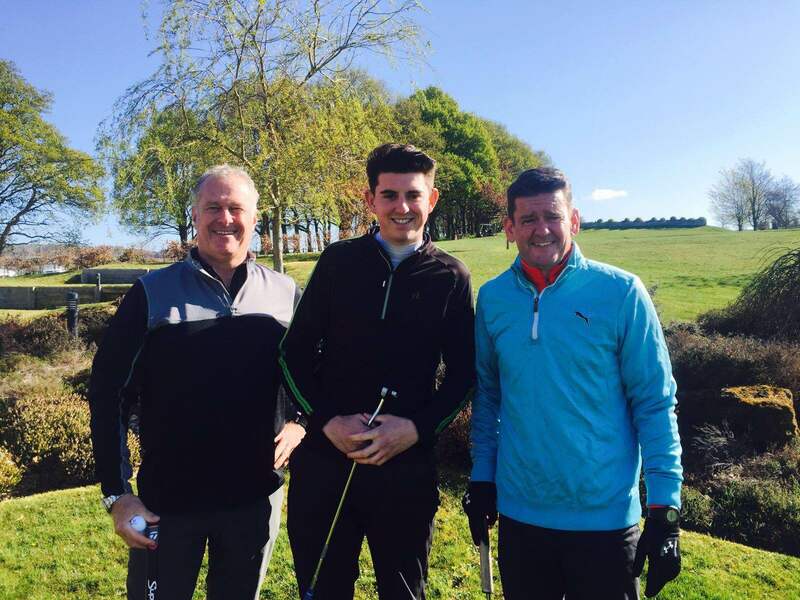 Maximise business opportunities with a Joint Company Golf Day – if you really want to boost the atmosphere then a joint company golf day could provide even more for both you and your clients – more people, more opportunities and more success! 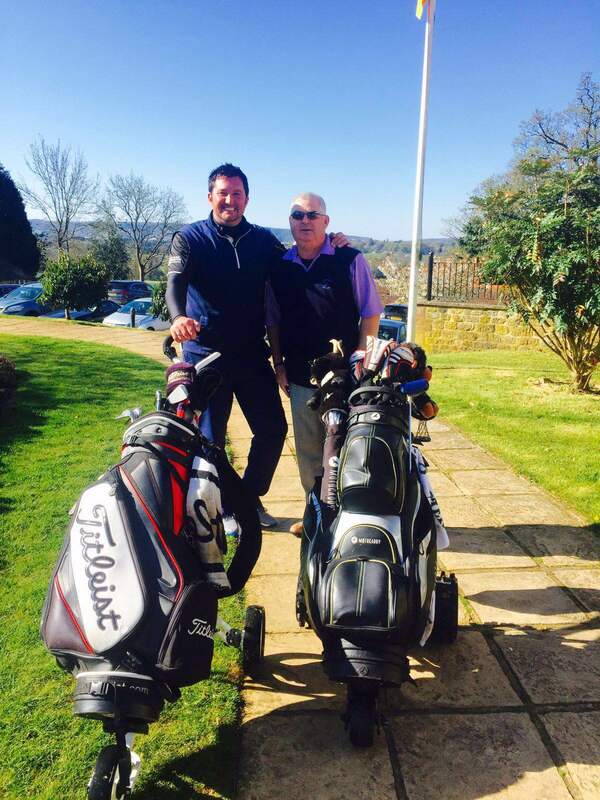 Choose a company you know well to team up with or allow the South Coast Golf Tour to find the best fit for you and your clients by contacting tour director David on 07881 010847.